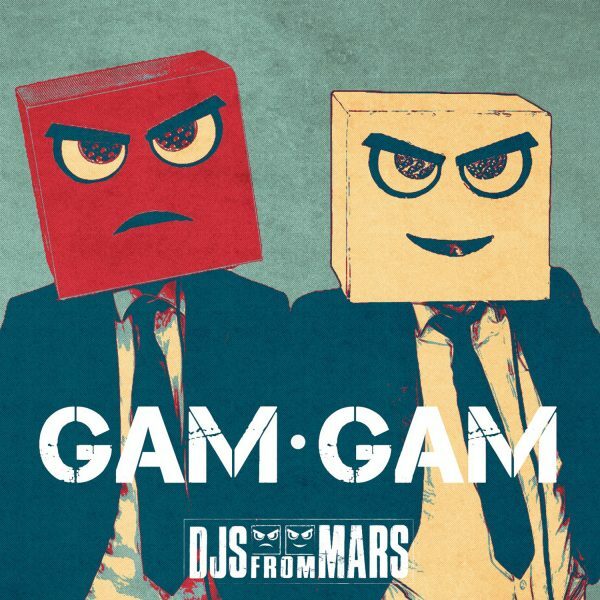 The first dance version of “Gam Gam” following Mauro Pilato and Max Monti‘s version in 1994, the martian duo was inspired to give their unique touch to this culturally significant song. The critically acclaimed pair of music producers is ready to play it all over the world to international audiences in clubs and festivals, previously having toured Asia, America and Europe. 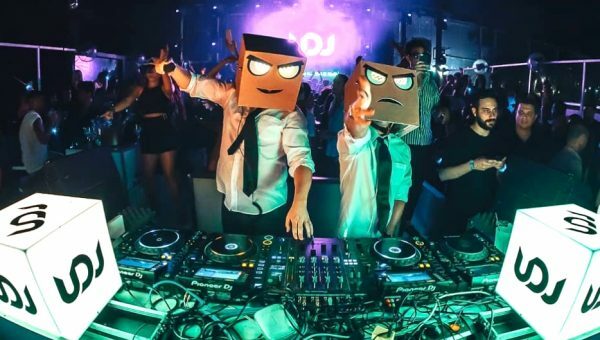 Touring non-stop across 5 continents in the last 6 years, the martian duo is one of the most booked acts in the whole DJ-scene with a tour schedule of at least 120 shows yearly. 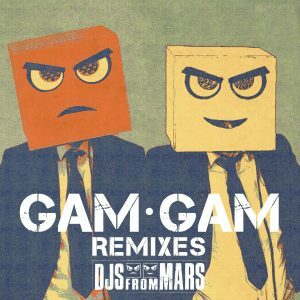 Their tracks and remixes have been supported and playlisted by some of the biggest DJs including David Guetta, Carl Cox, Tiesto, Chuckie, Firebeatz, Lost Frequencies, Ummet Ozcan, Laidback Luke, Paul Van Dyk, Bob Sinclar, Vinai and many more.